Ing. Vladimír Karlík - STROJÁREŇ and PRESNÁ s.r.o. Skalica have been successfully operating on the market since 1999. The success and stability of the companies on the market are ensured by its quality and precision of products. 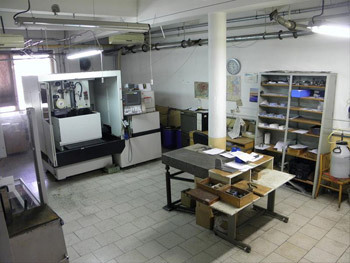 The companies are engaged in custom production according to drawing documentation - manufacturing of special tools, measuring devices and replacement parts with high accuracy and technical complexity. 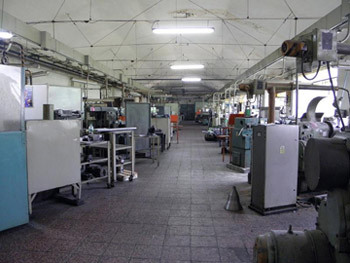 The companies have the following technologies: turning operation, milling operation, drilling, boring operation, grinding, planning, electrical discharge cutting and electrical discharge sinking.